What do you think? good times? or present times? Yeah, the original prison was awesome. and to be honest "bring 1.0 back" - honestly you don't seem to know that most players from then have quit and gone to a game like fornite and you can't expect a server to still be in the 1960's when its going upto 2018, you gotta expect stuff to update. Although you are rightfully entitled to your opinion, the administration is most likely incorporating new features with a similar template of 1.0. Regardless of updates, minecraft in general has seen a plummeting player count and explains for why some servers have rapidly declined. 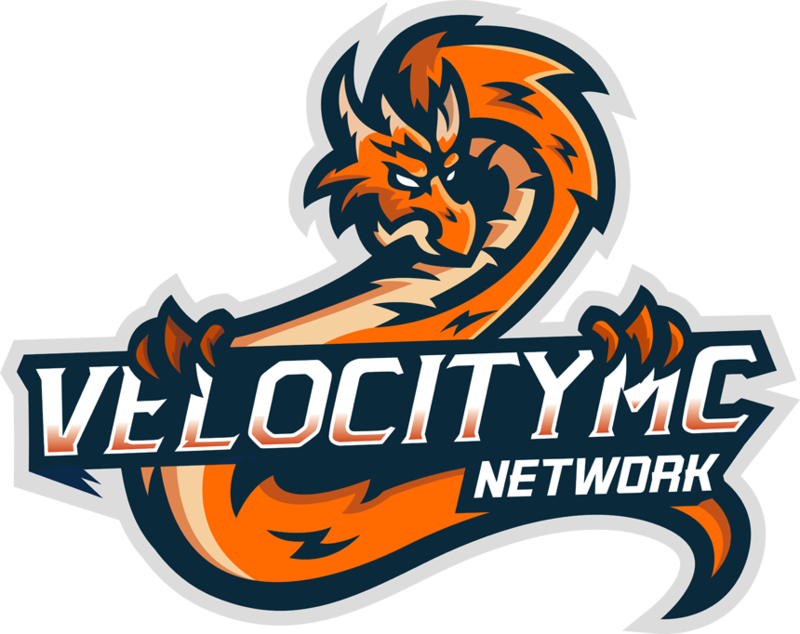 However, once the new updates roll in and everything has been revamped, I'm sure Velocity will again achieve its peak success. that's about the 40th time I heard that. what happened after that? it never happened.